Recently I sat in on a CarQuest sponsored auto technician training class for Auto Enginuity and the Carman Wi. Both of these scan tool software’s are PC (Personal Computer) based. The Auto Enginuity scan tool software is an up and coming player in the scan tool arena that has more USA Domestic capability than the Carman Wi. The Carman Wi is a Korean based auto scan tool software that has much more capability when it comes to Asian vehicles, in particular the Hyundai and Kia. 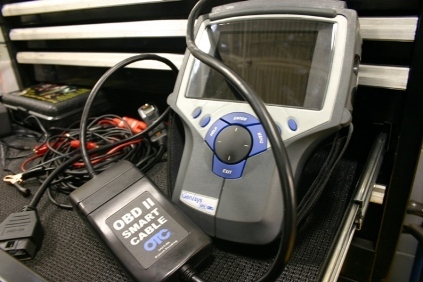 The Carman Wi lacks OBD II function, it’s not surprising since this tool is made mostly for the Asian market place where OBD II does not exist. Each of these tools are a work in progress. Each tool had it’s advantages and disadvantages and apparently CarQuest is pitching them as a pair to be able to provide the most complete vehicle coverage. The Carman Wi had an extra module that was placed precariously on a side tray on the computer cart. The trainer warned as he displayed on the overhead projector, whatever you do “don’t drop the module.” You guessed it, just as the words came out of his mouth, he dropped the module, catching it by the computer cables before it crashed to the floor, the classroom broke out into laughter. 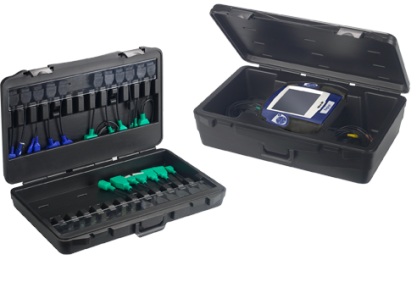 There is something to be said for scan tools that are encased in a durable shell that are designed for exposure to the real shop environment. There’s always at least one joker in the group, one in our group said that he would rather have a Nintendo Wii instead of the Carman Wi. Many Cables. Each tool had many different connection cables required for interfacing to different makes and models. Someone in the class made the statement that they should have all the cables incorporated into one, like the OTC Genisys Smart Cable. The instructor said that OTC has had a lot longer to develop their scan tools and that we just have to understand that improvements are on the way. 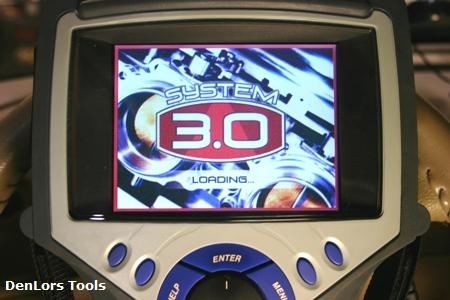 When either tool lacked in any area of capability, the trainer also responded by saying “it’s not cooked yet…it’s not done.” This was his way of saying that both scan tool soft-wares are in constant development and are not complete at this time. Colors on Parade. The bar graphs for each scan tool were customizable by changing the colors of the background and the lines themselves to be able to see the readings more clearly. The Carman Wi being Korean made and losing some meanings in translation, calls the background color setting, the bottom, since it is the bottom color. I couldn’t help thinking that flat rate techs are not going to be too concerned with the color of the graphs, they just want to quickly diagnose the car and move on. The Carman Wi also did not show much of a reading on the graph, it looked more like a straight line. One of the techs pointed this out, the instructor adjusted the graph to show more definition as the tech just stood there and shook his head no, not happy with the degree of movement of the bar graph line. The Auto Enginuity’s graph was much easier to read variances since there was much more movement of the line on the graph. 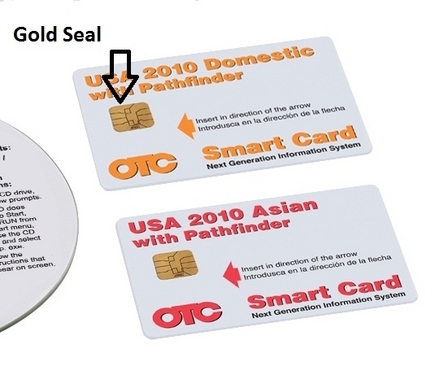 From what I gathered, both of these scan tool products will eventually have the capability to reprogram computers if the the updates are accessed through the car manufacturer’s paid website links. Genisys. There’s no doubt that when these scan tools are further developed they will have great capability. 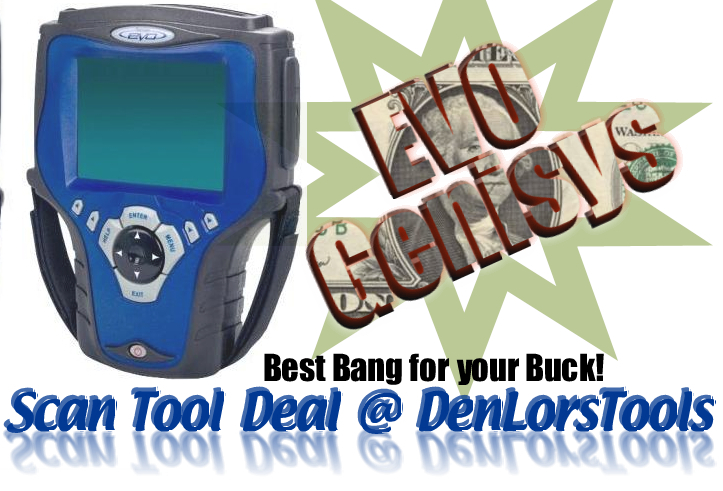 I came away from this training class with a renewed respect for the OTC Genisys scan tool with the Smart Cable. 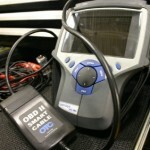 The OTC Genisys may not ever have the capability of flashing car’s computers but with it’s user friendly interface and wide range of use, it will have a place in tool boxes for many years to come. whats the cost of this device? can i use it for mustang?